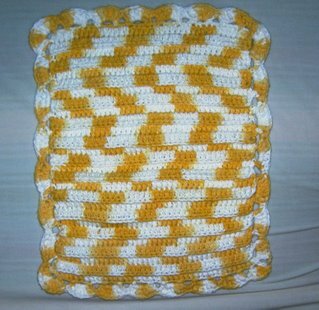 Here are 2 washboard dishcloths I made for my mother for a birthday gift. They were made using Lily Sugar 'N Cream in Daisy. 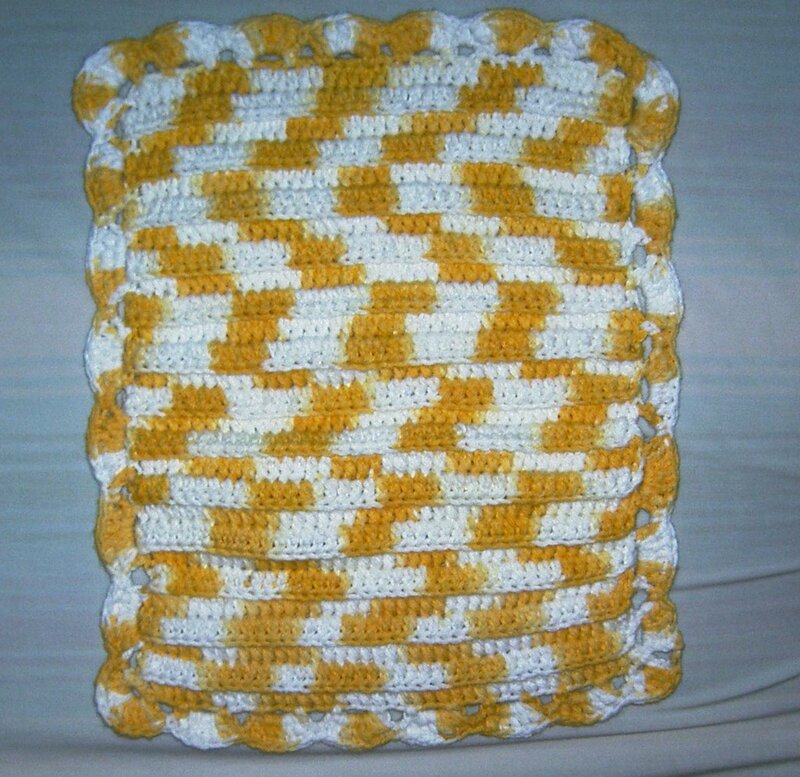 The link to the pattern I used is here. I hope she likes them!